Youth education & empowerment is the theme of this case fund. Each organization is focused on supporting children and young adults through education, creative projects, sports, and self-empowerment. 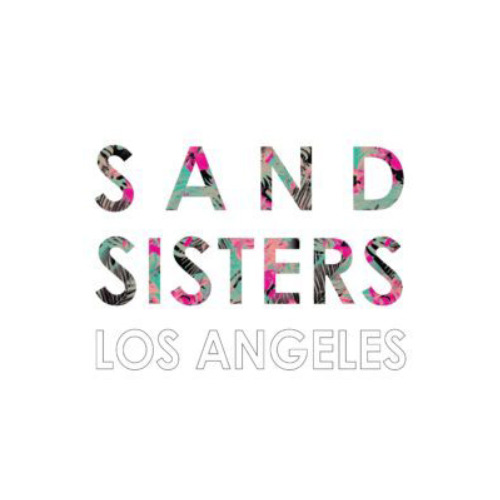 Sand Sisters Los Angeles is a youth empowerment 501(c)3 in Los Angeles designed to encourage children to live active and healthy lives. Through our summer beach camp and after school enrichment program, our goal is to help children become leaders, build high self esteem, make health conscious decisions and be positive and active members of the Los Angeles community. 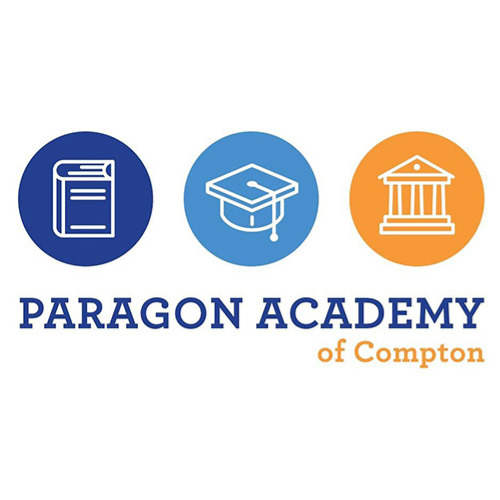 Paragon Academy of Compton is a TK/Kinder - 8th grade tuition-free, public charter school in Compton, CA. We will open in August 2018 with the college classes of 2030 and 2031 - TK/Kinder and 1st grade. 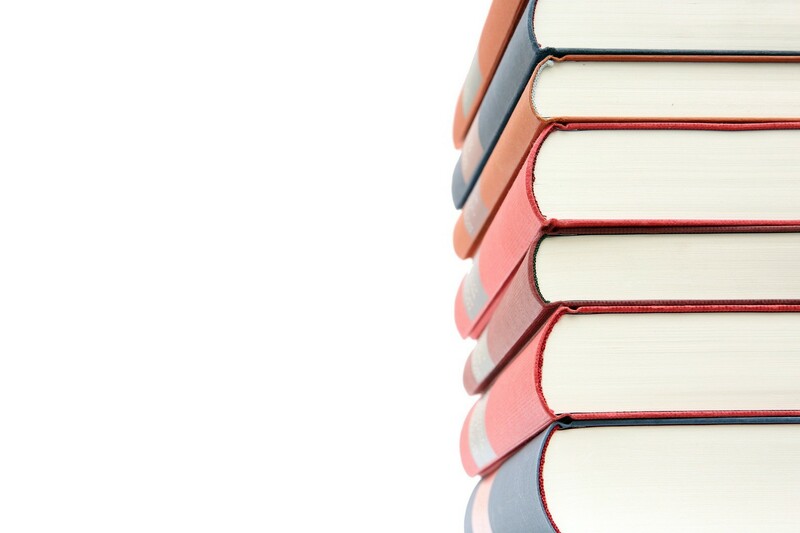 Within a structured, ambitious, and supportive community, driven by academic excellence for all children, Paragon Academy of Compton educates students for academic success, college readiness, and a life of opportunity. All donations are directed to Building Excellent Schools Inc. (EIN 35-2194153). 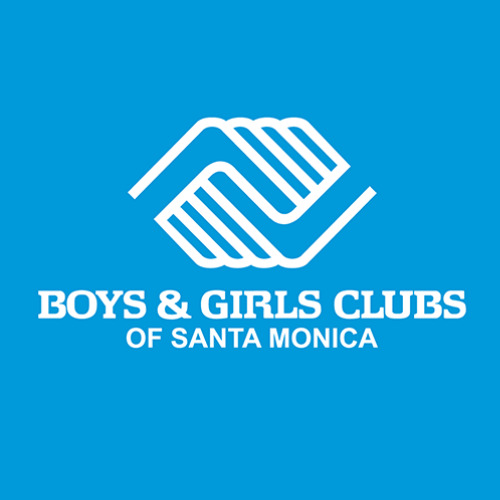 Since 1944, BGCSM has given kids and teens what they need to succeed, providing a safe and nurturing environment to develop socially, succeed in school, stay physically active and prepare for positive futures. We aim to assure success is within reach of every child who enters our doors, with all members on track to graduate from high school with a plan for the future, demonstrating good character and citizenship, and living a healthy lifestyle.